Home > Blog > Schedule Your Child’s Well Check-up! 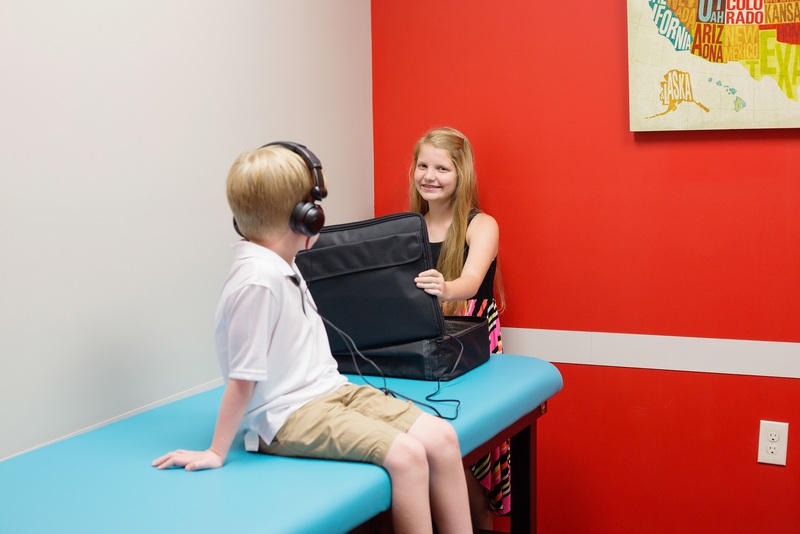 It is important that you bring your child in for well-child checkups. The American Academy of Pediatrics recommend annual well-child checkups. At these visits we will be doing routine care such as checking height, weight, body mass index, vital signs, vision and hearing screens, laboratory values and immunizations if needed. We will also be discussing developmental levels to make sure that your child’s social, self-help, gross and fine motor, and language are appropriate for his/her age. Since school is out and there are fewer sick children in the clinic during the summer months, we recommend you calling today to set up your child’s well-child checkup.